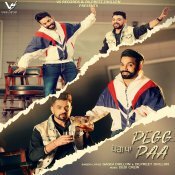 VS Records are proud to present the brand new single released by Gaggi Dhillon & Dilpreet Dhillon entitled “Pegg Paa” featuring Desi Crew! 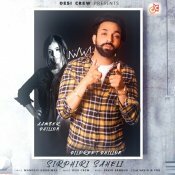 Dilpreet Dhillon is finally back with his brand new single entitled “Sirphiri Saheli” featuring Desi Crew!! 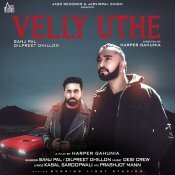 Times Music are proud to present the brand new single released by Dilpreet Dhillon entitled “Vaseet“, music by Money Aujla! 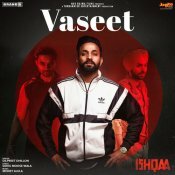 Taken from the upcoming Punjabi movie “Ishqaa” scheduled to release January 4th 2019!! 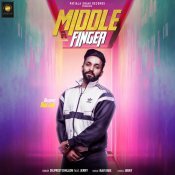 Patiala Shahi Records are proud to present the eagerly anticipated brand new single released by Dilpreet Dhillon entitled “Middle Finger” featuring Jell & Ravi RBS!! 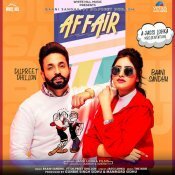 ARE YOU Dilpreet Dhillon? Contact us to get a featured artist profile page.